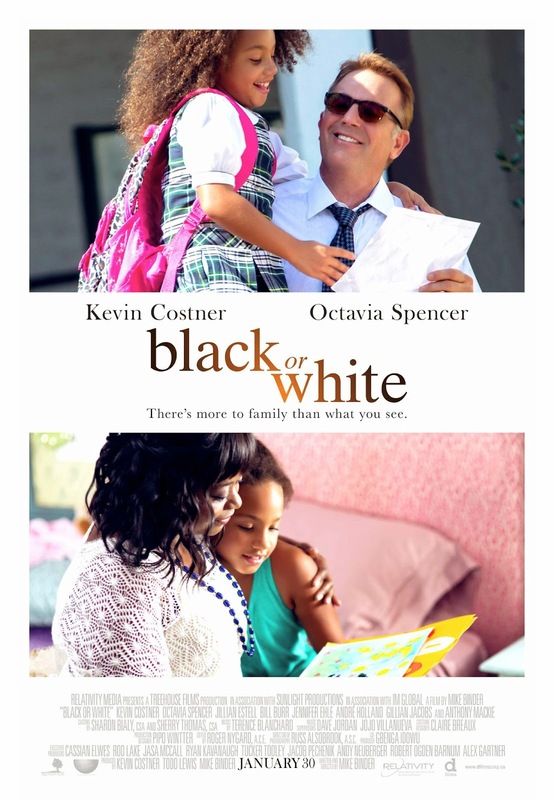 Starring: Chris Hemsworth, Viola Davis, Tang Wei, Leehom Wang, John Ortiz. Michael Mann's 2004 crime thriller Collateral marks one of the most noteworthy artistic successes of the era in which filmmakers struggled to introduce digital technology into the world of the cinema. Collateral, marks the cusp of a time when the line between digital technology and high definition technology improved significantly, yet the film still stands as one of the most truly innovative aesthetic coups for digital filmmaking. Digital cinema, especially the digital cinema from the turn of the millennium, plain and simply looks cheap and crappy, but Collateral succeeds because Mann and his cinematographers Dion Beebe and Paul Cameron harness the low-res graininess of the inferior technology and use it as a perfect visual counterpart to the cold grittiness of the drama starring a steely Tom Cruise. 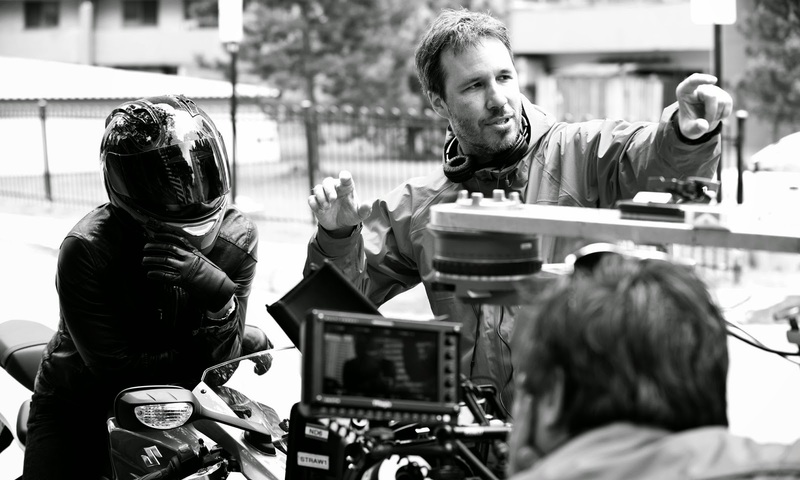 Mann's films since Collateral all dabble in new tricks with digital by trying to find the same fusion point between form and content with varying degrees of success. 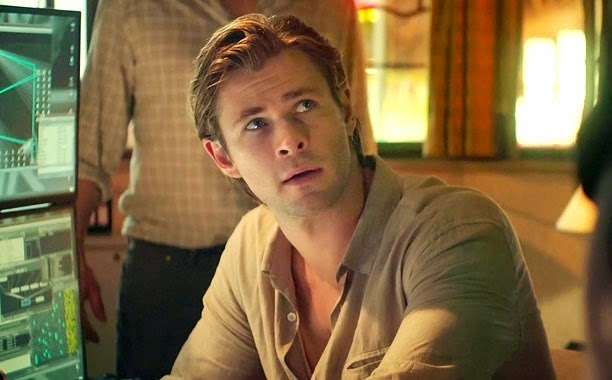 Mann's latest film, Blackhat, offers another great example of the pros and cons of going digital. It's not exactly Collateral, but there's a fine mix of spectacularly great cinematography and some amazingly turgid digital disastrousness in this clunky techno-thriller. Xavier Dolan and Suzanne Clément prepare for an intense scene in Mommy. 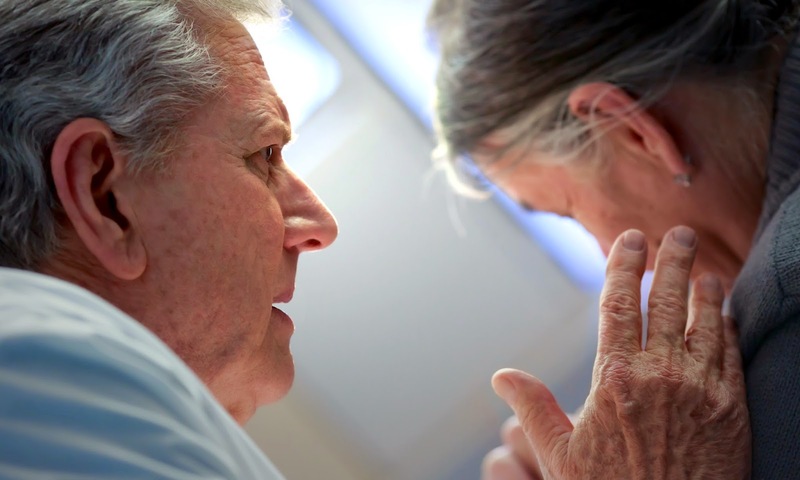 A tight awards started in Quebec starting today. The nominations for the annual Prix Jutra, which honour the best in Québécois cinema, were announced today. 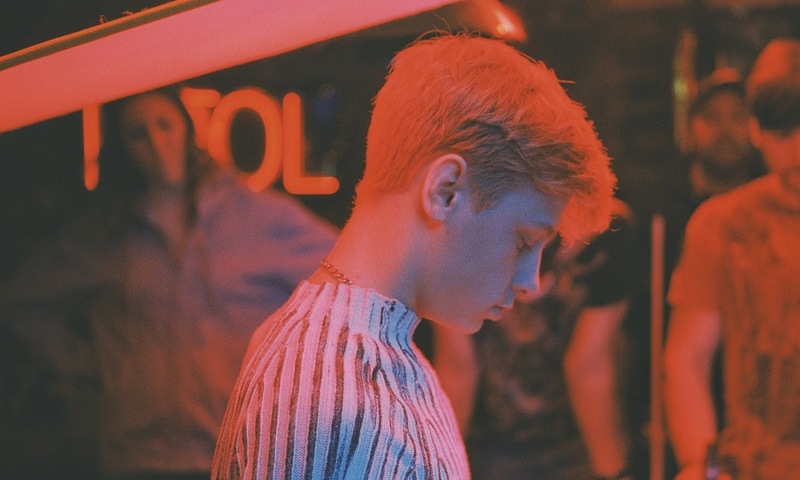 Leading the pack with a whopping 10 nominations apiece are Mommy, Tu dors Nicole, and—get this—Xavier Dolan. (Mommy comes on strongest with an additional prize for top box office.) Dolan’s scored ten noms thanks to the strong presence of both Mommy and Tom at the Farm, netting multiple nominations for writing and directing, plus editing, costumes, and special prizes, although he missed out on acting nominations for both Tom and Miraculum, which could have actually made him the overall leader at the party. He’ll either have a very good night at the awards ceremony or cancel himself out and let Tu dors Nicole sweep the prizes. Okay, so we’ve all listened to “Everything is Awesome” more times than is commonly reasonable and we have debated whether “Lost Stars” is better in the acoustic Keira Knightley version or the power ballad by Adam Levine, but now it’s time to listen to the playlist of Canuck contenders. 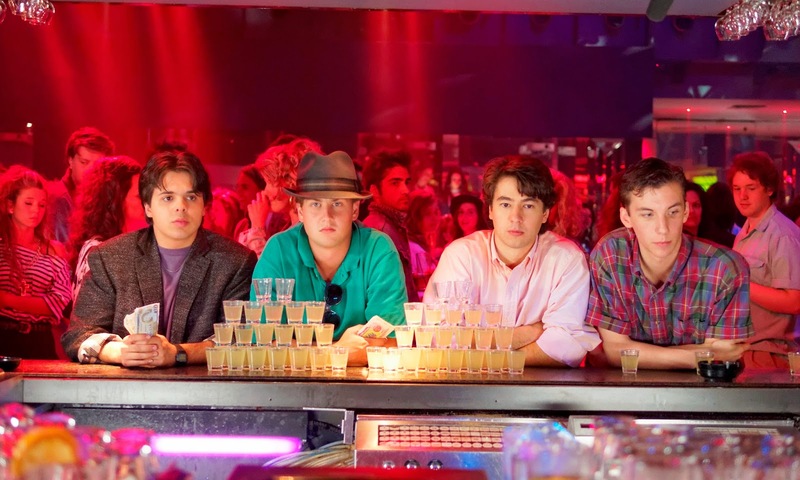 The five songs nominated for Achievement in Music – Original Song at this year’s Canadian Screen Awards are an eclectic bunch. The five songs feature lyrics in English, French, and Hindi with some funky ditties and soulful ballads from films that mostly flew under the radar this year. No camp songs from Stage Fright, no musical numbers from Bang Bang Baby, and no tracks from Violent’s We Are the City (maybe next year? ), and no Best Film nominees in the bunch. Good job seeking out these little films, voters! Have a listen and let us know which nominee gets your vote! SAG Preview: The Actors of 'Birdman', the Family of 'Boyhood', or the Guests of 'The Grand Budapest Hotel'? "Why don't I have any self-respect?!" 2015 marks this first year that Canadians can watch the Screen Actors Guild Awards live on television, rather than on the usual broadcast the day after. 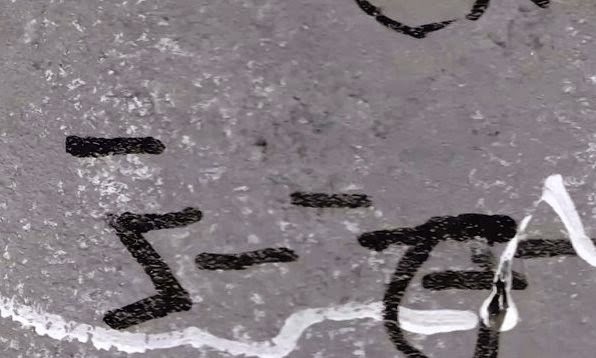 (Simultaneous substitution drives it off the American channels.) It’s a good year to be following the awards live, rather than on the Twitter, since the top prize from the actors probably won’t go to Oscar frontrunner Boyhood. 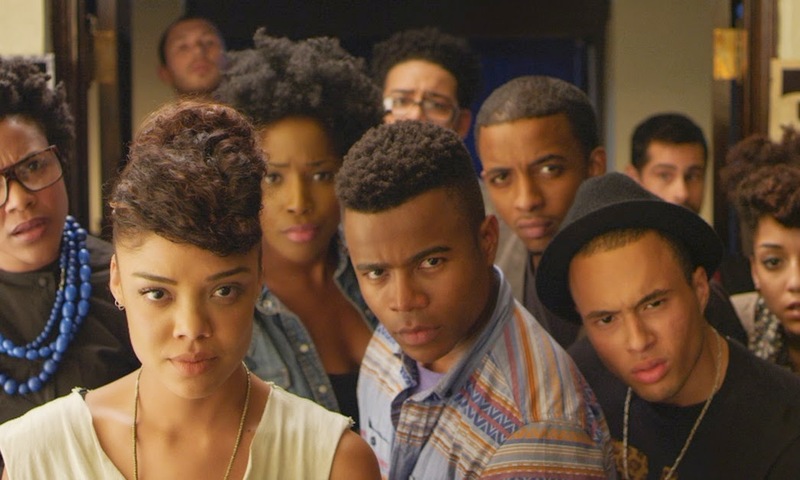 If any film needs it’s Crash moment in which the largest branch of the Academy shows its support for a film driven by powerhouse performances, now’s the time to turn it. Starring: Timothy Spall, Dorothy Atkinson, Marion Bailey, Paul Jesson, Lesley Manville, Ruth Sheen. 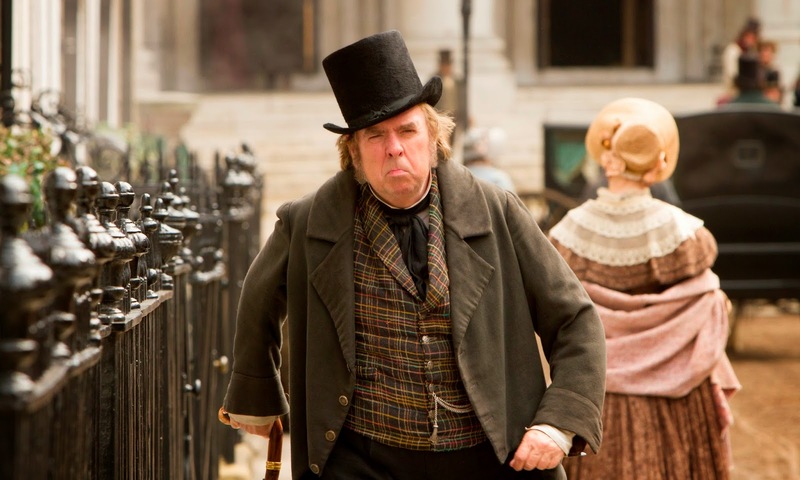 “The sun is God,” proclaims artist JMW Turner (Timothy Spall) with his dying breath in Mr. Turner. Mr. Turner, the biography of the great British painter from great British filmmaker Mike Leigh (Another Year), is an exquisitely unflattering portrait of a man who was capable of both poetic beauty and harsh cruelty. The man’s a mass of contradictions with his evocative ability to create capture landscapes and ships with awe-inspiring splendour whereas his view of humans is unbearably bleak. 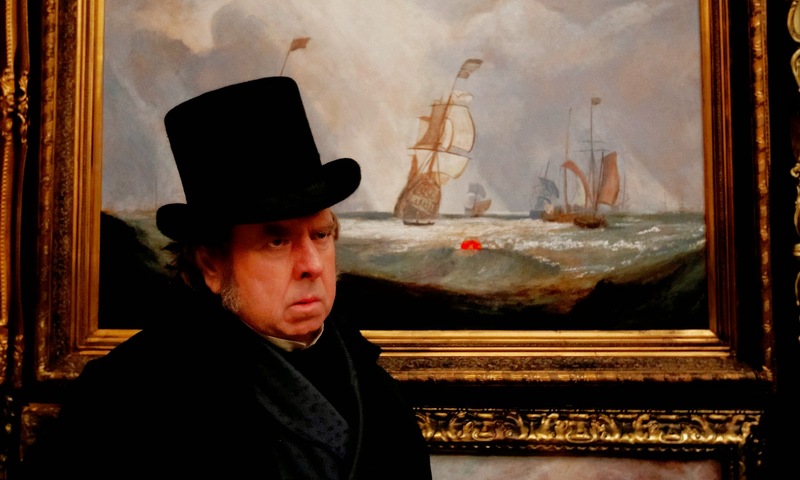 Leigh’s Mr. Turner epitomizes the world of warts-and-all biographies, and Leigh and Spall’s spectacularly unattractive portrait of this artist, his world, and his work is a stroke of greatness. Oscar brought the crazy this morning! In one of the weirdest mornings since "... Extremely Loud & Incredibly Close..." the Academy brought lots of surprises. The good/news bad news is that were two notable omissions for every pleasant surprise. I'm happy regardless since Laura Dern finally got some love for Wild, edging out some stiff competition and getting the recognition that's largely eluded her this season. 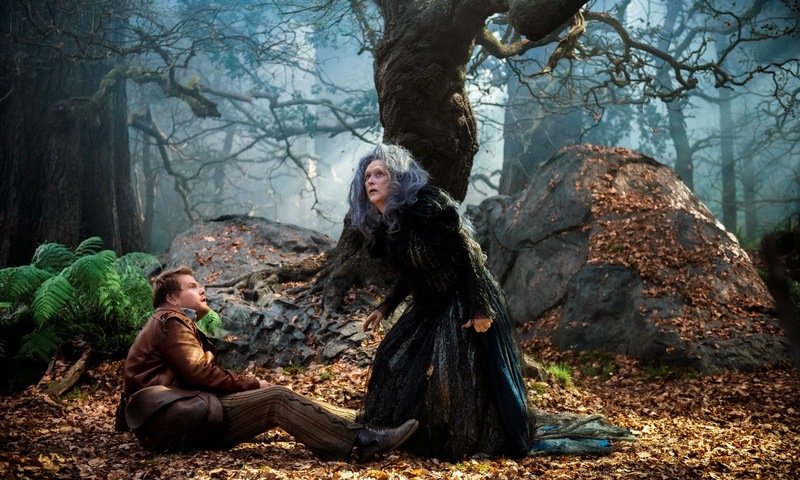 I'm sad that Jessica Chastain missed the cut, but Dern's in good company with Meryl Streep for Into the Woods and Patricia Arquette for Boyhood, although Streep's nom for Into the Woods (her whopping 19th Oscar nomination) means that for once I'm not actually rooting for Meryl Streep to win. I don't quite know how to handle this, but I'm sure my friends will breathe a sigh of relief at our annual Oscar party. 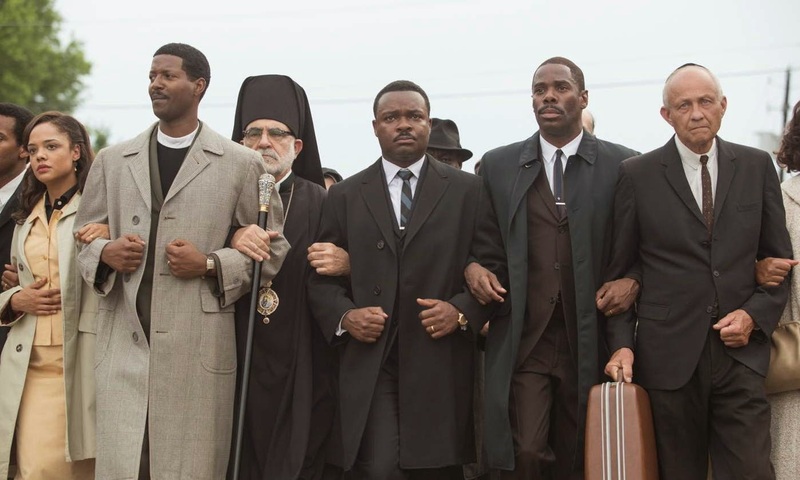 Oscar Predictions: Final Round - Let's All Go to Zubrowka! Let's all go to Zubrowka, shall we? 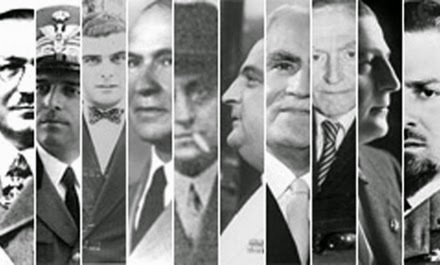 I think that the members of the Society of the Crossed Keys, better known as Oscar voters, have been busy getting in touch and popping screeners with a dab of Eau de Panache and gobbling up courtesans au chocolat care of Mendl's and publicists working hard to keep the best movies in the mix. 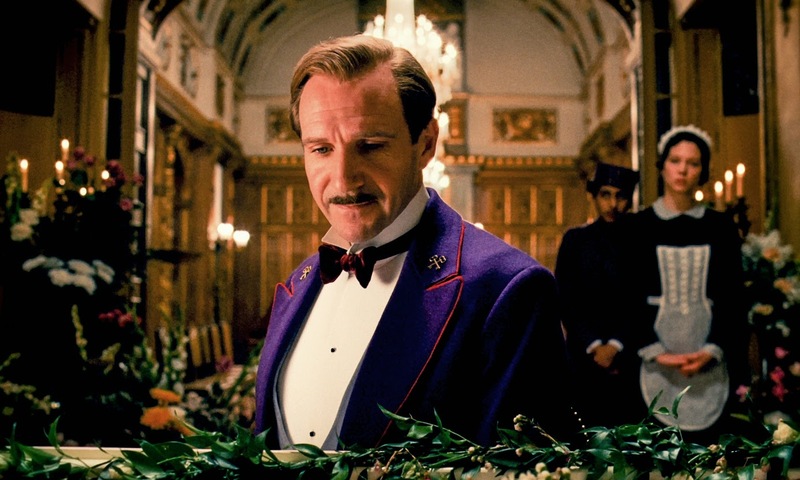 A lot of us thought that The Grand Budapest Hotel came out too early to be much more than a peripheral player in this year's Oscar race, but it's coming on strong with recognition at virtually every guild except the sound guys and it scored a Golden Globe on top of a landslide of BAFTA nominations and other critical kudos. Is The Grand Budapest Hotel the only film with a legitimate chance of besting Boyhood? Mommy leads the Canadian Screen Award nominations for film with 13, followed by Maps to the Stars with 11. Events will be celebrated with Canadian Screen Week, which runs in Toronto from Feb. 23 - Mar. 1 and the Academy invites fan to participate in the new Fanzone website. Nominations were deliberated by over 400 jurors in over 100 categories across film, TV, and digital media and announced by Cara Gee (Empire of Dirt) and Jared Keeso (Godzilla). The top nominated show (for the second year in a row) is "Orphan Black" with 13 nominations. 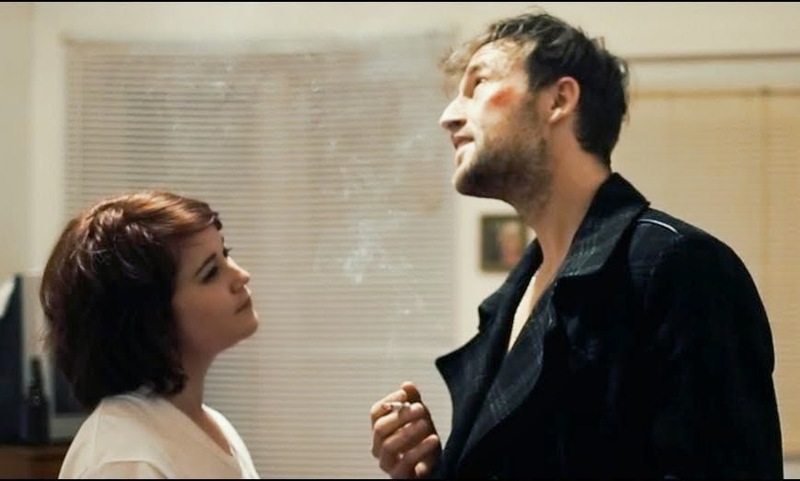 Starring: Jean-Carl Boucher, Sandrine Bisson, Carlo Colangelo, Éléonore Lamothe. 1987. It’s the year that Claude Jutra died and when the Loonie was born. Montreal saw massive thunderstorms and dad rock flooded the airwaves. And it’s the year that Ricardo Trogi finally got laid at the age of eighteen. Monsoon. Photo courtesy of TIFF. 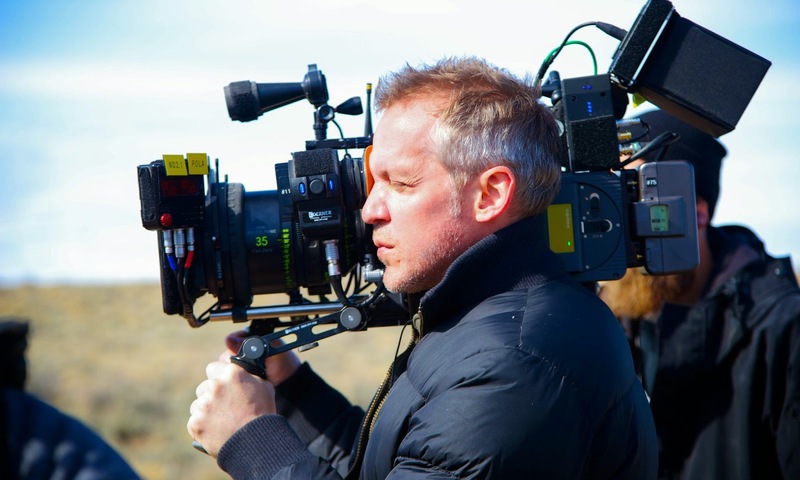 Sturla Gunnarsson's Monsoon is the winner of the first-ever People's Choice Award for the Canada's Top Ten festival from the Toronto International Film Festival. 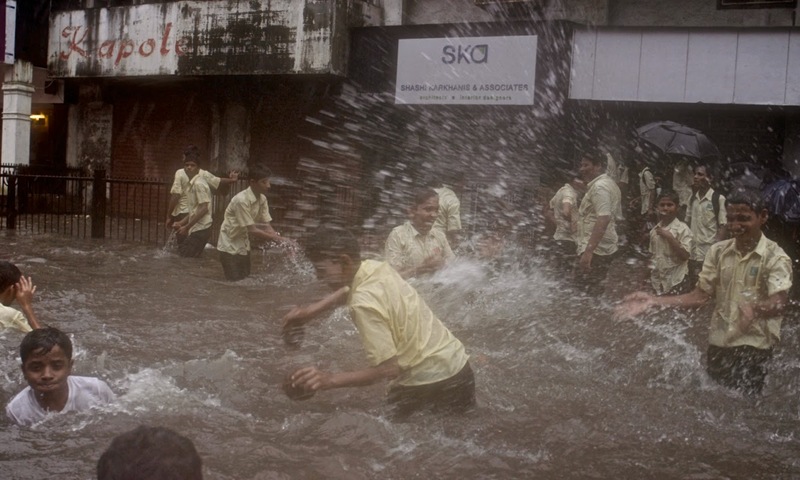 Monsoon is a gorgeously shot exploration of weather patterns in India and the larger social, religious, and philosophical currents that follow the annual floods and rainfall. “I’m thrilled," said Gunnarsson. "Monsoon is probably the most personal film I’ve made, and it turns out to be a crowd-pleaser too.” Monsoon launched Canada's Top Ten at TIFF Bell Lightbox on Jan. 2. It opens in theatres Feb. 27. The Oscar nominations come out Thursday and one of the films I’m rooting for across the board is J.C. Chandor’s A Most Violent Year starring Oscar Isaac and Jessica Chastain. 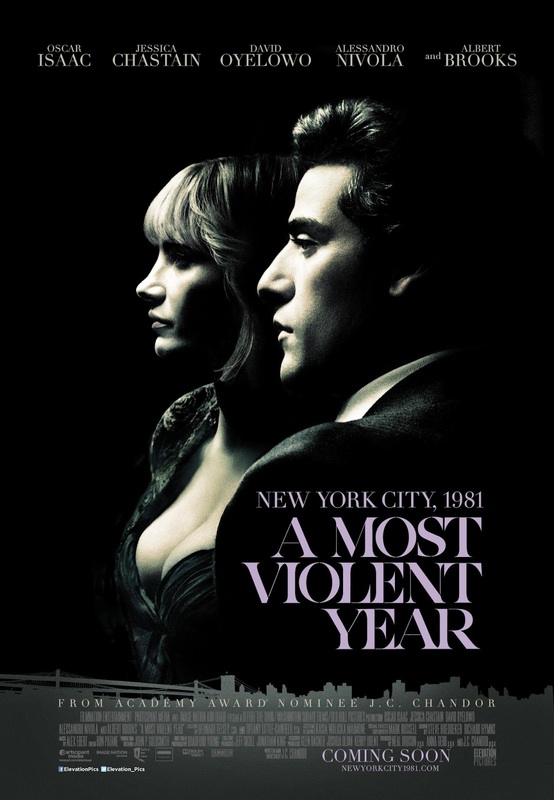 A Most Violent Year, which made Cinemablographer’s list of the Top Ten Films of 2014, opens in Canada January 23rd from Elevation Pictures, but if you want a chance to see the film before it hits theatres, you are in luck! Answer the trivia below for your chance to win! 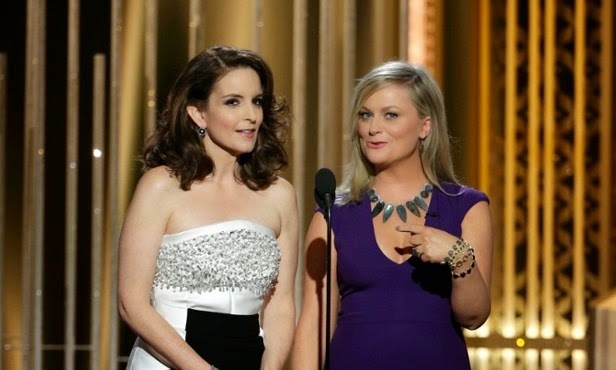 Golden Globes Preview/Predictions: Will Frontrunners Prevail? Here come the Globes! I’m looking forward to the silly, boozy, unpredictable Globes this weekend just to see if the Hollywood Foreign Press Association—that group of eighty-odd writers that hold the most influence in film and television—throws any curveballs. This back-loaded year has kept the critical awards somewhat skewed, so the Globes might be the first legitimately reliable forecast of the field from a group that’s seen all the contenders in this largely unpredictable season. Will frontrunners prevail or will some unexpected winners shake up the season? I think the former will happen. 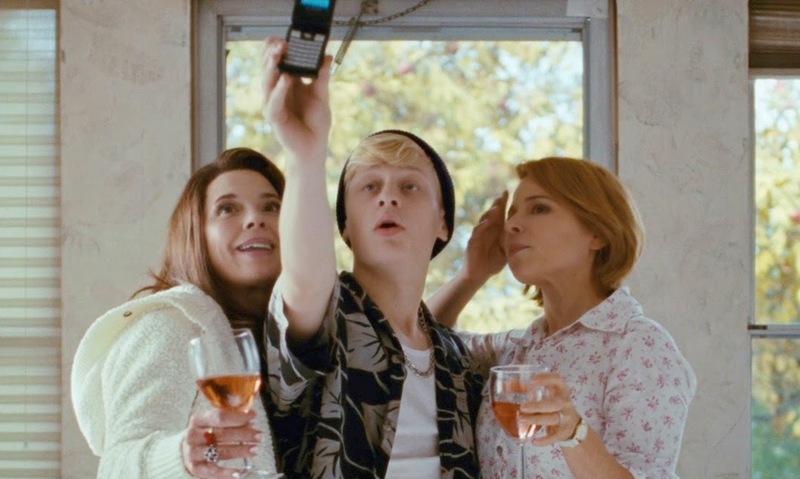 Antoine-Olivier Pilon in Mommy, the Canadian Screen Awards frontrunner. I honestly haven’t a clue for how this year’s list of nominations could pan out for the 2015 Canadian Screen Awards when they're annouced on Jan. 13. Expect Mommy to dominate, as it should, and Tu Dors Nicole and Maps to the Stars will probably come on strong, but everything after that is mostly a question mark. That’s just fine with me, though, since Mommy, Maps, and Nicole are easily the strongest Canadian films of the year. It’s been an interesting two weeks for Canuck cinema with both the Vancouver film critics and the Toronto film critics chiming in, neither of which picked frontrunner Mommy as their choice for Best Canadian Film. They chose Tu Dors Nicole and Enemy, respectively, but their picks are influenced by many films from last year's CSA crop. Mommy still stands as the frontunner given its Cannes win, critical support, box office clout, and Canuck Oscar status. Every Canadian Oscar submission has triumphed at the Genies/Canadian Screen Awards since Incendies started the run in 2010. Dolan's 2009 debut I Killed My Mother breaks the pattern, but expect Mommy to follow suit and steamroll the competition à la Incendies, Monsieur Lazhar, or Rebelle. 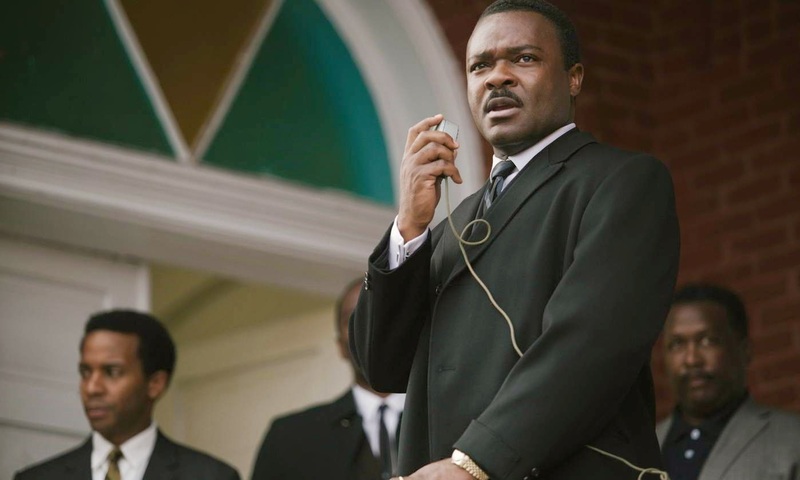 Good news, Oscar junkies! Here’s a chance to have your cake and eat it, too. Jennifer Aniston’s picking up steam for her performance in Cake and getting hot Oscar buzz after earning Best Actress nominations at the Golden Globes, the Screen Actors Guild Awards, and the Critics Choice Awards. 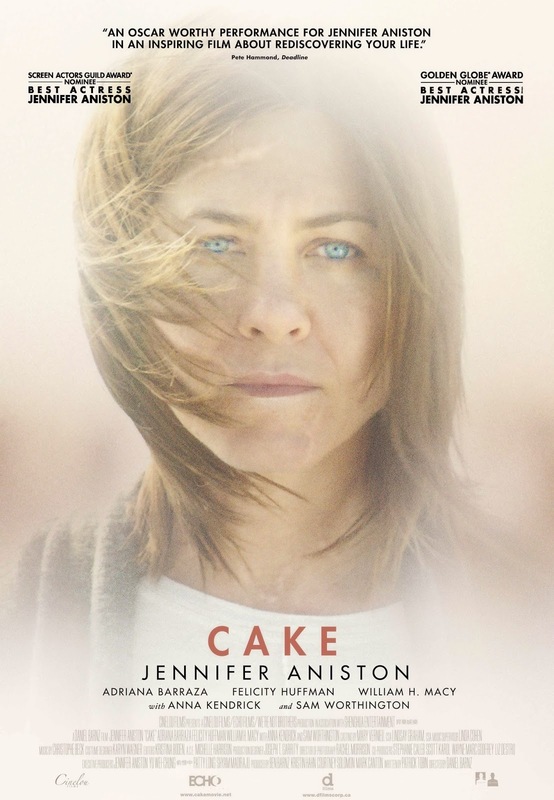 Cake opens in theatre on January 23rd from D Films, but if you want to attend a sneak peek of Cake, you are in luck! Answer the trivia below for your chance to win tickets! Starring: Gemma Arterton, Fabrice Luchini, Jason Flemyng, Niels Schneider, Isabelle Candelier, Edith Scob, Elsa Zlyberstein. Ah, books. Isn’t nice to relish a classic work of literature and see the delicately crafted words fuse art and life? A great book lives on the mind of the reader, and the legacy of a masterwork couldn’t be more evident than in Anne Fontaine’s Gemma Bovery as bookworm baker Martin Joubert (played by In the House’s Fabrice Luchini) watches art imitate life in his quaint country town in Normandy. Joubert, endlessly enjoying flights of the imagination to escape the boredom of his humdrum life, finds himself in luck when some new neighbours move in across the street and the wife (Gemma Arterton) goes by the name of Gemma Bovery. Normandy, as Joubert explains, is where Flaubert wrote his literary landmark Madame Bovary, so the potential that a real life Emma Bovary lives nearby lands Joubert in the midst of a juicy page-turner. Movember comes early as Johnny Depp busts out his best ’stache in Mortdecai! Depp stars in this fun caper alongside Ewan McGregor and Gwyneth Paltrow. 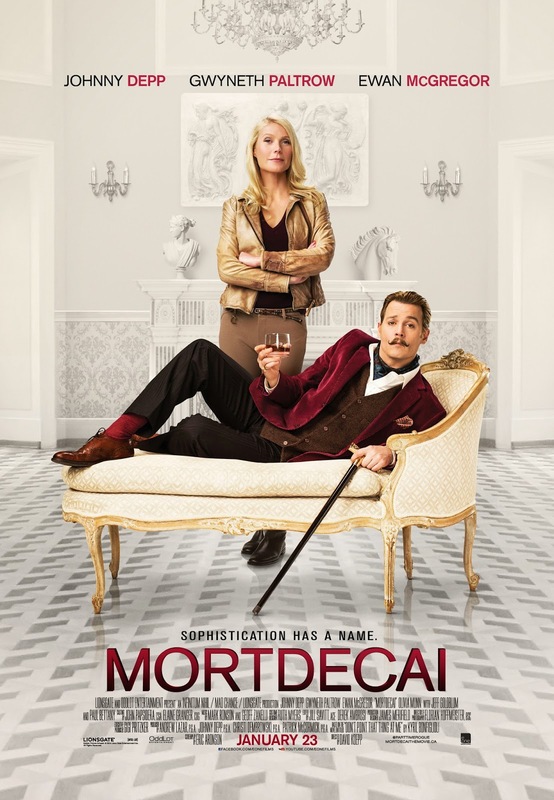 Mortdecai opens in Canada on January 23rd from eOne Films, but if you want to attend one of the sneak peeks happening across Canada you are in luck! Answer the trivia below for your chance to win tickets! New resolution for the New Year: Share more work by fellow writers. I’ve always been meaning to do something like this, but in 2015, I’ll resolve to do more weekly round-ups of reading links! Digital is a war that film seems to be losing. It’s not necessarily a question of Quentin Tarantino versus Mike Leigh in which one great filmmaker fights to preserve the warmth and texture of 70mm film stock while the other auteur simply accepts and embraces the latest change in the industry. It’s also not a question of digital democracy, since the economy of digital cinema means that there are more voices that ever in the film scene. That’s never a bad thing when the lesser cost of shooting and distributing on digital means that films like I Put a Hit on You, The Animal Project, Cinemanovels, and other microbudget CanCon find life for innovative filmmakers to introduce less conventional works of art to fans seeking alternative to the mainstream. There’s more valuable work than ever before thanks to digital cinema; however, as with anything else in consumer culture like social media or fast food, one needs to filter out the noise a bit more actively to find the good stuff. An article in Maclean’s Magazine perfectly brews the crux of a debate that’s been percolating in Canada’s national consciousness ever since Burger King announced its acquisition of Tim Horton’s earlier this summer. 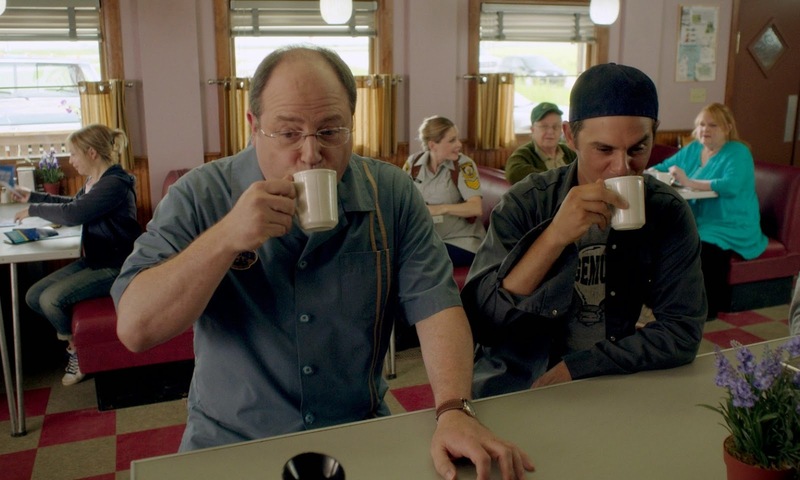 The writer, Scott Feschuk, explains how the iconic beverage of Canadian quaintness isn’t something to be proud of. Tim Horton’s, largely seen as the working class everyperson’s coffee in the face of growing Starbucks culture, often brings an emotional connection that helps define Canadians as something simple and un-American. Tim Horton’s, Feschuk writes, “is not an anti-Starbucks choice that makes you a more relatable politician or a more authentic Canadian.” It’s bad, cheap coffee. Welcoming 2015 with the Most Anticipated Films the Year! Happy New Year! 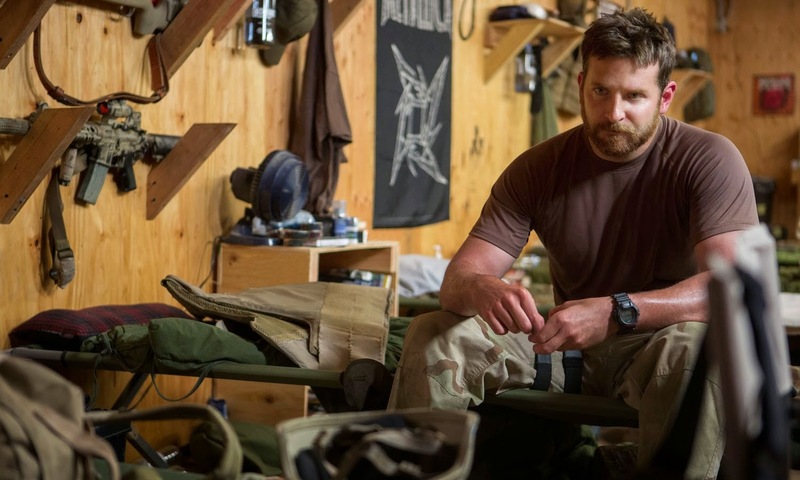 A new year means new movies and there’s a lot to look forward to in 2015. More Meryl, some impressive Canuck productions, and a few major adaptations provide more reasons that I’m looking forward to a new year. (Side note: when the heck are we getting the adaptation of Zoë Heller’s The Believers?) 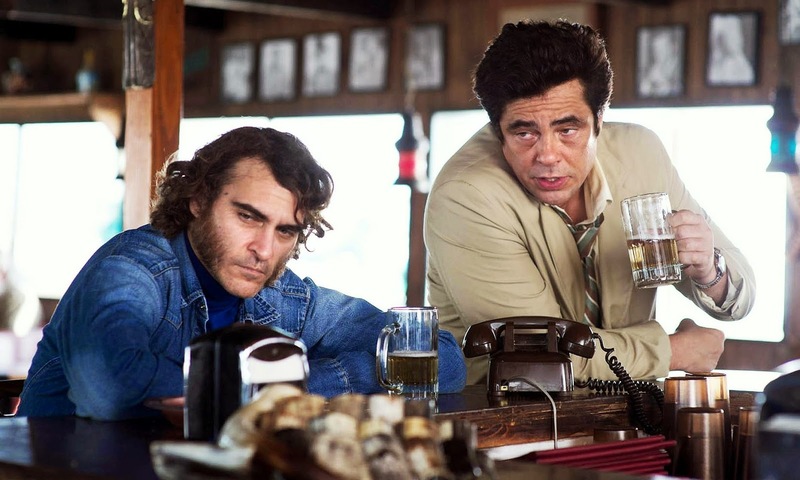 Here are Cinemablographer’s most anticipated films of 2015 in no particular order. Add the film you’re most looking forward to in the comments!